Yesterday was an historic day in Pennsylvania as the PA Department of Agriculture closed its application acceptance for the 2017 Hemp Pilot Program. From what we are told they received right around 30 applications which is the maximum number of permits that will be awarded for 2017. 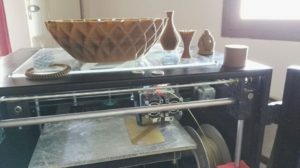 Hopefully that means all that applied will get approval! 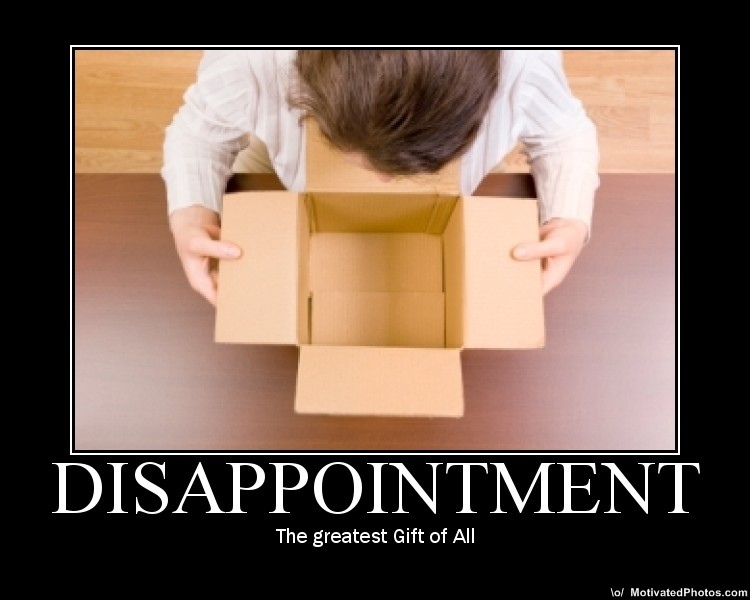 We are still disappointed in the limited scope of PAs program. We will continue to fight to get it expanded to allow small farmers to reasonably be able to participate and to allow a true commercial hemp industry to be developed in PA. 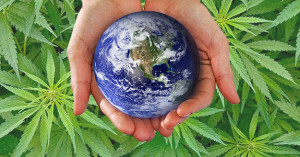 This was always our intention when we endeavored to get hemp legislation passed in the first place and we are as committed as ever to making that happen. In the meantime, we still have reason to celebrate! PAHIC is proud to have partnered with Lehigh University to apply for permits for three exciting and innovative hemp research projects. Cameron McCoy, AVP Economic Engagement for Lehigh University and Dr. Bryan Berger, Associate Professor Department of Chemical and Bio molecular Engineering are the LU visionaries that made this partnership possible. Pennsylvania has literally hundreds of thousands of acres of abandoned coal mine lands that are contaminated with heavy metals. This project will focus on hemp’s ability to remove these toxins from the soil at a fraction of the cost of traditional remediation methods. We will also determine the impact that growing hemp on contaminated soil has on the plant itself and what applications the harvested hemp can be used for. The Department of Conservation and Natural Resources (DCNR) also wants. 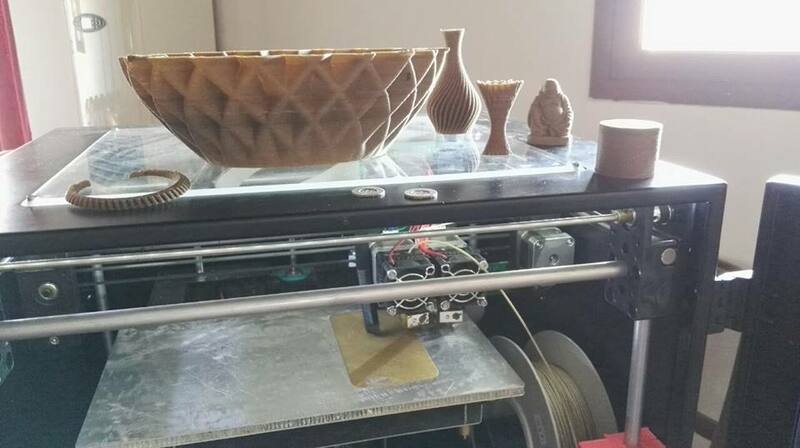 to partner with us on this project. 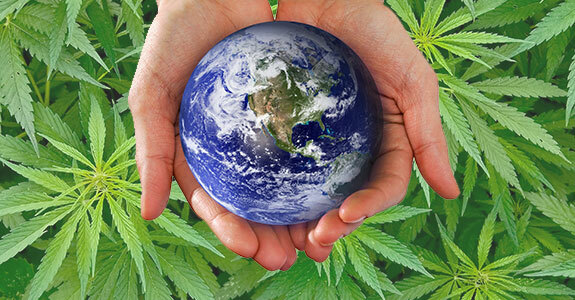 They also have land that would benefit from hemp remediation. Unfortunately the deadline made it impossible to incorporate them into our application and still get it turned in on time. 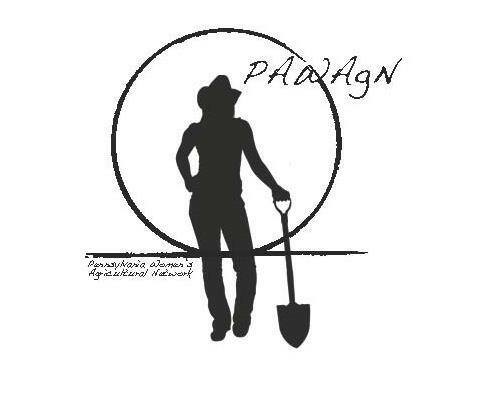 However the Department of Ag has expressed they may allow us to amend our application so they may participate with us. We hope it happens. 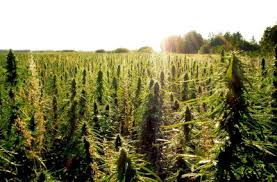 This is important research and the positive environmental and economic impacts hemp may provide for decimated land in Pennsylvania could be immense. If you want your mind blown take some time to investigate the groundbreaking research Dr. Berger has already done in the field of Quantum Dots and Nanotechnology! 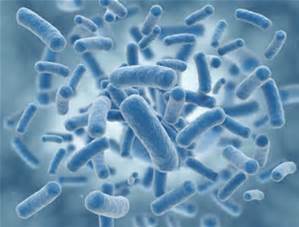 Determine range of efficacy of hemp antimicrobial extracts against known microbial pathogens. This is another area where Dr. Berger has extensive experience and we are very fortunate to have such a brilliant researcher taking the lead on hemp technology research and development! We look forward to commencing these projects and anticipate that through our partnership we will propel Lehigh University and Pennsylvania into world leaders in hemp manufacturing and innovation! 2016 was a big year for Hemp in PA! While there was much disappointment in how the program was ultimately implemented, there was also a lot to celebrate! Here is a look back of all PAHIC accomplished in 2016 and we are ready to continue to fight for farmers, entrepreneurs and all Pennsylvanian’s in 2017! In January we dove head first into the new year and spent nine days at the 100th Pennsylvania State Farm Show in Harrisburg. We spent one day setting up the stand and then worked for 8 days straight from morning until night talking to thousands of farmers, legislators, members of the media and general public about the hemp legislation we were trying to pass. It was the debut event for PaHIC. At the end of our nine day adventure we were exhausted but excited. Our hemp bill was moving. 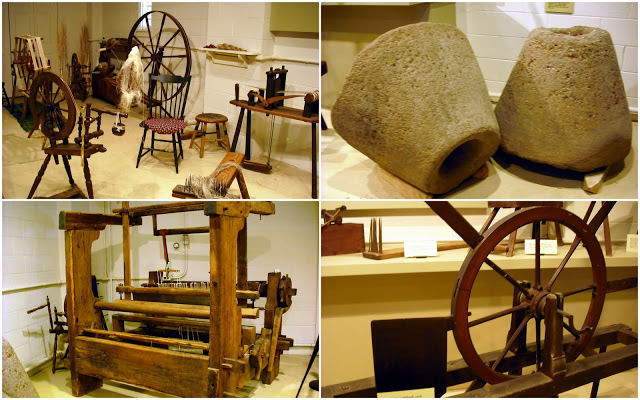 In late February we went to the Landis Valley Farm Museum to film a four part media segment for WFMZ who gave us excellent coverage regarding our hemp bill. Four days later on February 27, Les Stark gave a two hour lecture on the history and future of the hemp industry in Pennsylvania at the Landis Valley Farm Museum. On Wednesday, March 16 we got to witness history on two separate occasions. In the afternoon we watched our hemp bill, SB50 pass the state senate by a 49-0 vote! It was an overwhelming and exciting feeling but it wasn’t over yet. In the evening we watched the House of Representatives vote 149-43 in favor of medical cannabis! 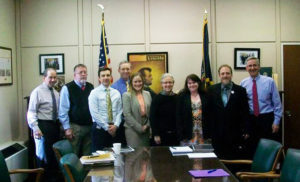 On March 21st we organized a hemp lobby day. PaHIC board members and volunteers along with members of the Pennsylvania Farmers Union set up an impressive educational display in the lobby of the capitol and we each broke up in small teams and lobbied members of the Pa. House of Representatives. 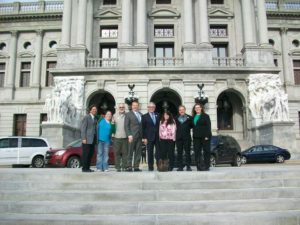 On March 22, we met with the Pa. House Majority Leader David Reed to ask him to bring the hemp bill to the floor for a vote. After the meeting with Reed we met with Representative Russ Diamond and then went for a meeting with members of the Pa. Department of Agriculture. On March 31 we set up a stand at the York Agricultural Banquet. This was our second year with a hemp stand at the event . Next week it was back in the capitol in Harrisburg. In our meeting with Majority Leader Reed we had been assured that he would bring up the House hemp bill introduced by Rep. Russ Diamond for a vote on April 4th. April 6th we watched from the gallery overlooking the floor of the House of Representatives while they passed HB967 by a 187-0 vote! Every single Democrat and every single Republican voted Yes for hemp! It was a major victory. 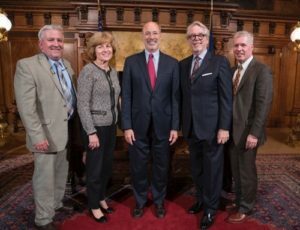 On April 13th we again met with the high ranking leaders and members of the Pa. Department of Agriculture to discuss the implementation of the hemp program, once it is passed. The conversation lasted at least 1 ½ hours and much was discussed in this positive meeting. On May 2nd, Erica and Les made the three hour journey to Penn State. They met up with Adam A. Thompson and Josh Leidecker and the four met with members of the Pa. Department of Agriculture and staff from Penn State, plus a professor from the UK who breeds hemp to discuss the possibility of getting a test plot of hemp in the ground this year. 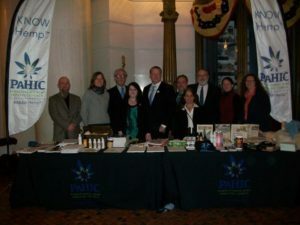 On June 6th we organized an event in the Capitol to celebrate Hemp History Week. We were joined by Senator Judy Schwank, Senator Mike Folmer, Rep. Russ Diamond, PaHIC board members Riley Cote and Adam Thompson, Hannah Smith-Brubaker of the Pa. Department of Agriculture and Michael Kovach of the Pa. Farmers Union. 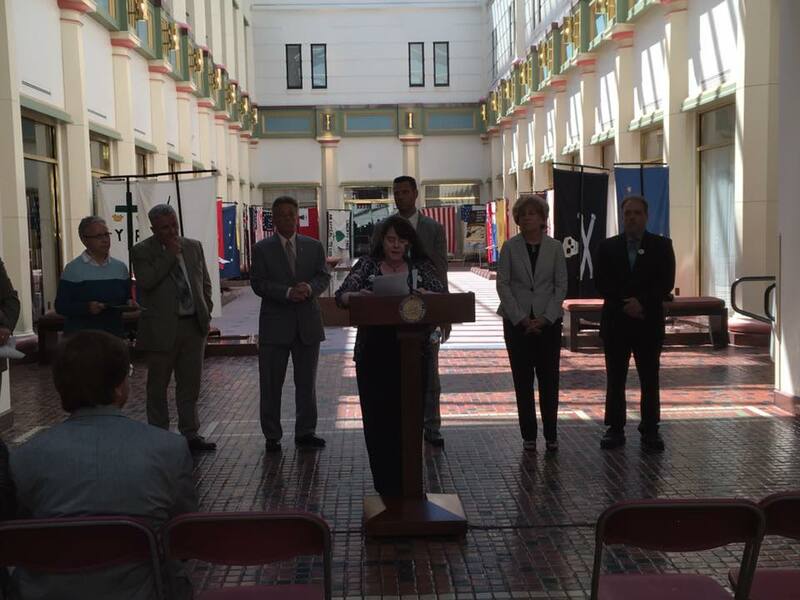 We also read a statement by Governor Wolf and prepared remarks by Rep. Marty Flynn. 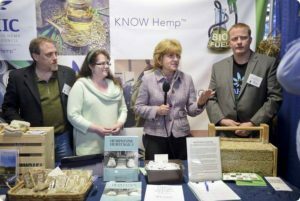 The event also pushed for the final passage of the hemp bill. We certainly were busy but there was no time to rest. Two days later we drove to New York City and set up an outstanding booth at the Cannabis World Congress and Busess Exposition (CWCBExpo) at the Javitz Center in Manhattan. We were up there June 16-19th. On July 10, 2016 we scored our most major victory yet, the industrial hemp bill that we had worked so hard on passed its final victory by a vote in the Pa. House of Representatives 187 to ZERO! We were ecstatic. Ten days later, Governor Wolf signed the bill into law. On July 12th we had a great event right here in our hometown of Reading. 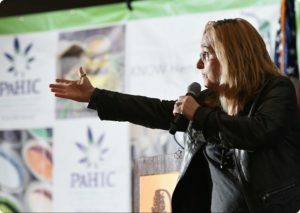 Music icon Melissa Etheridge came to personally thank the advocates who helped pass medical cannabis and industrial hemp legislation in the state. Also announced at the event was the creation of AgriNext, Pennsylvania Harvest and Keystone Green, business that will help build these new emerging industries. 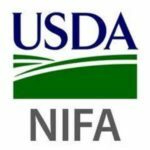 On July 28 we attended a “stakeholder’s meeting” with the Pa. Department of Agriculture as they sought input to create and implement rules and procedures for overseeing the hemp program. The meeting lasted for several hours. It was attended by about two dozen people and the department received great advise and council from PaHIC and others in attendance. From August 15-19 we set up a stand at Ag Progress Days in Penn State. 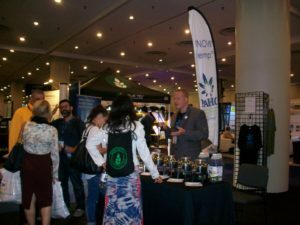 We had many fascinating conversations with all sorts of people doing interesting and innovative things in agriculture and are fascinated with the idea of working with hemp and seeing how it can fit in with what they are doing. October 5th Geoff Whaling and Erica McBride went to DC to meet with USDA to discuss federal grant money for the hemp industry. The availability of USDA funding was a major accomplishment for the hemp industry! This is a result of the tireless work of PAHIC president, Geoff Whaling. 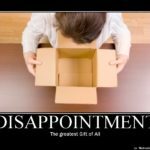 Thank you Geoff! October 19, that was the day of the year though! 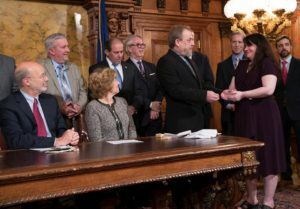 Although Governor Wolf had already officially signed the hemp bill three months earlier, it was decided that he would hold a special signing ceremony where the hemp bill would be printed on hemp paper and signed with hemp pen. It was meant to be a photo-op for the governor, senators and representatives who made it happen and the advocates who advanced the bill. Unbeknownst to Erica, Les made special plans and they unfolded perfectly. He took out a prepared speech, which completely surprised Erica because they had not discussed him speaking at the event. After reading a five minute speech where he detailed the history of hemp with marriage ceremonies, Les asked Erica to come forward. Then he asked her to marry him in a Pennsylvania hemp field and she said YES! On November 3 we went to Philadelphia where Erica conducted a workshop on the newly passed hemp legislation. The event was organized by Stephanie Thomas for her chapter of Women Grow. It was well attended and after Erica’s power point presentation we had many fascinating and productive conversations. December 2, 2016 was when the PA Department of Agriculture released the permitting parameters for the PA Hemp Program. 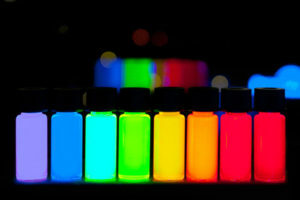 We were extremely disappointed by the restrictive nature of the program. While the program was far less than what we fought for, there will at least be hemp grown in the Commonwealth in 2017. 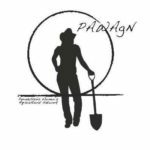 December 6th, Erica participated in a policy panel for the Pennsylvania Women’s Agricultural Network along with Heidi Secord from the Pennsylvania Farmers Union. They spoke about the legislative process and the steps individuals can take to create change. December 9th Erica gave a presentation to a group organized by State Representative Eric Nelson. 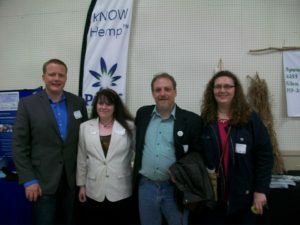 It was a diverse group with a lot if enthusiasm for hemp! 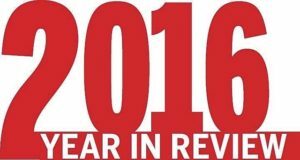 All in all it was a very monumental and successful year! We invite you to check out the news articles and blogs on our website to get more in depth information of all that has happened throughout the year and to stay informed about what’s to come. Thank you to all of our members and supporters. We appreciate your commitment to seeing a thriving hemp industry in Pennsylvania. There is much to do in 2017 and we look forward to having another successful year!